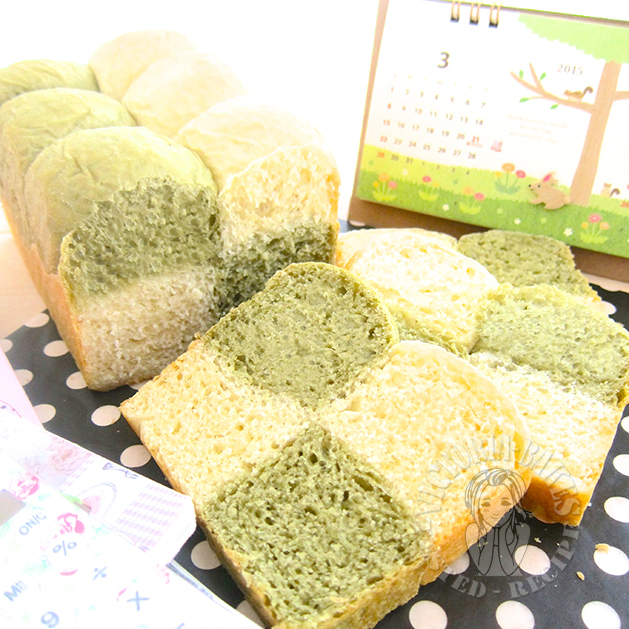 Oooh…sooooo cute… I bet I had missed out alot of your interesting bakes… done with shopping le? 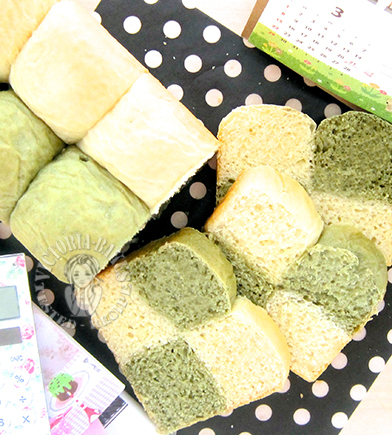 Lovely bread! 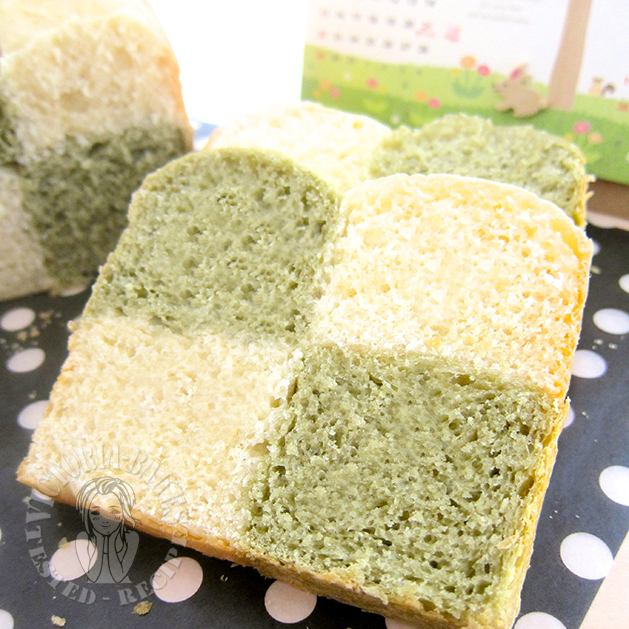 I like the mix of flavours in one bread! You are in Hong Kong? All the while I thought you are in Beijing! LOL! 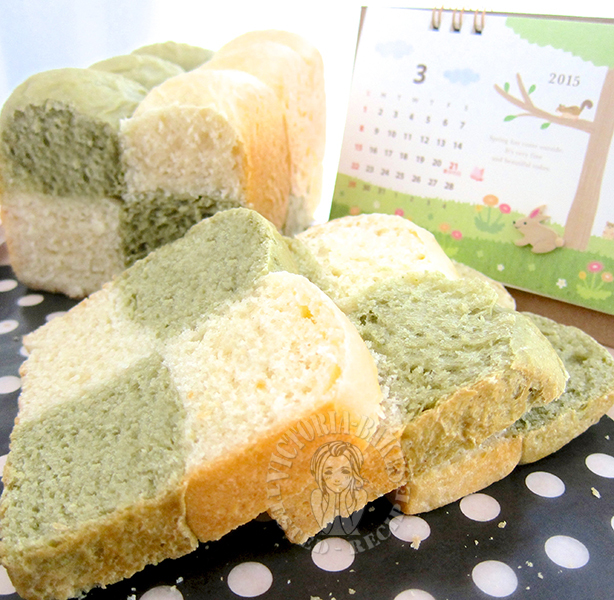 This checkered toast look awesome.